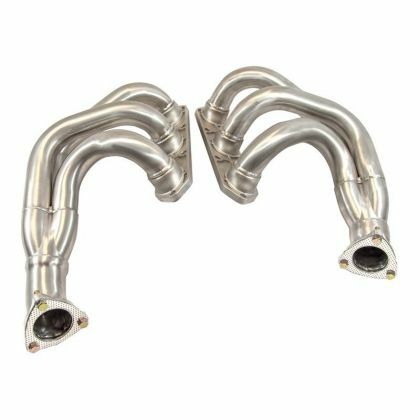 The item displayed is a pair of 100% stainless steel performance manifolds (headers) for the Porsche 911 996 and 997.1 Carrera. 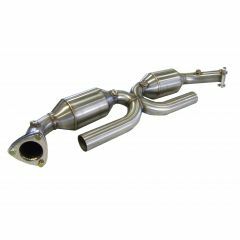 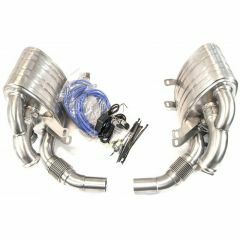 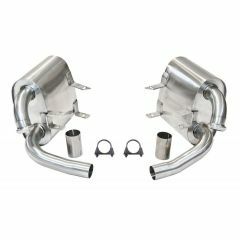 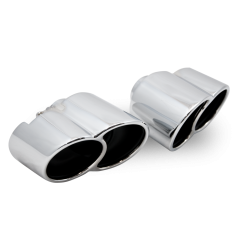 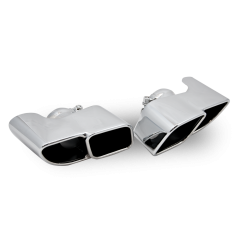 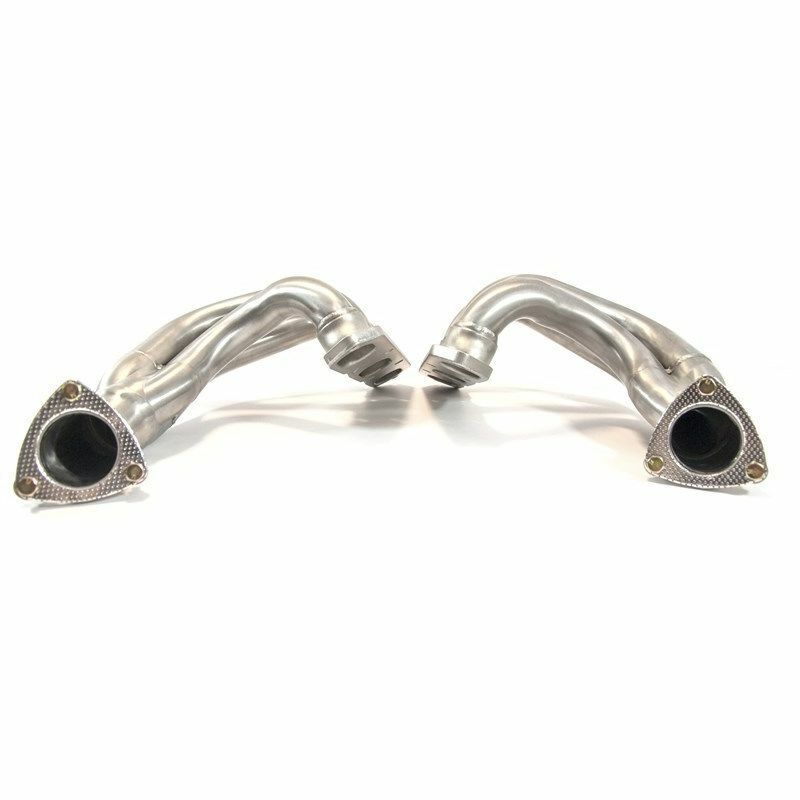 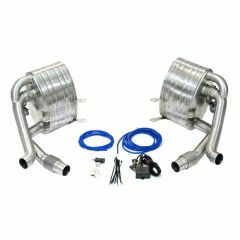 This quality pair of manifolds greatly enhance the rather lackluster OE manifolds of the aforementioned models, improving the sound and performance of the car via a more free-flowing exhaust. 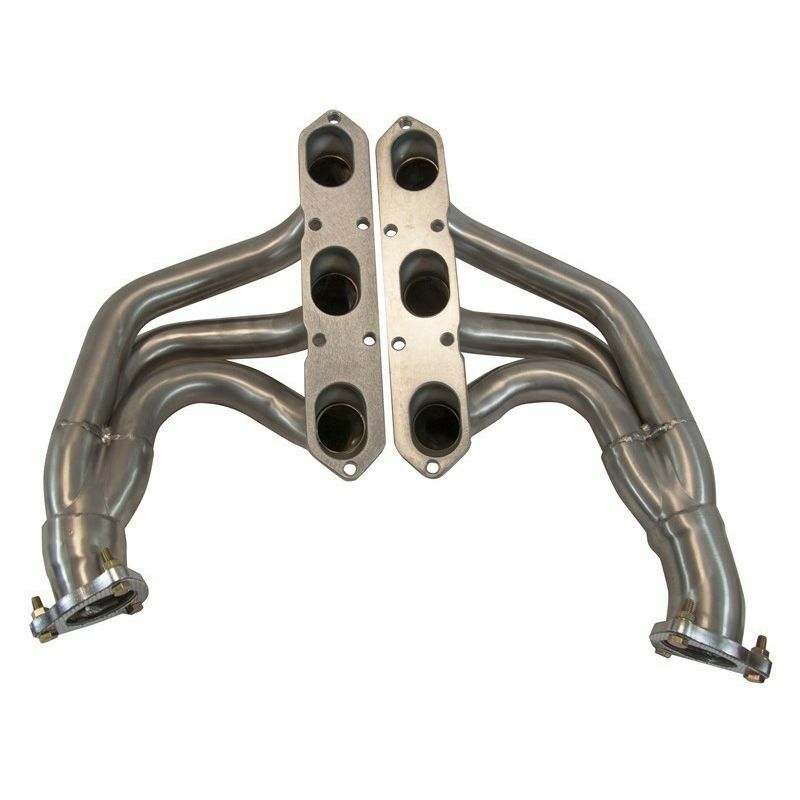 The manifolds come with all of the required gaskets and bolts to fit. 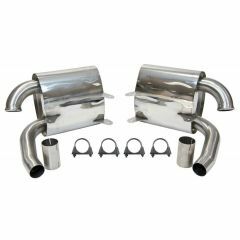 These parts are a suitable replacement of OE manifolds and are far more resistant to blowing and leaks than original manifolds. 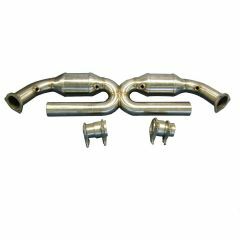 A cautionary note, however, replacing manifolds (especially on the 996) is often tricky as bolts on the manifold have a tendency to snap off when removed. 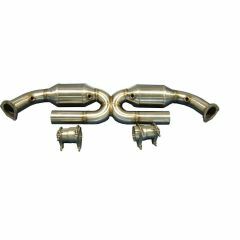 This is due to the constant expansion and contraction of the bolts due to heat exposure. 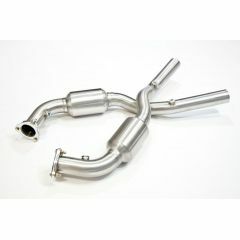 The part fits all 996 Carrera (including Targa) and also fits the Gen 1 997 Carrera. 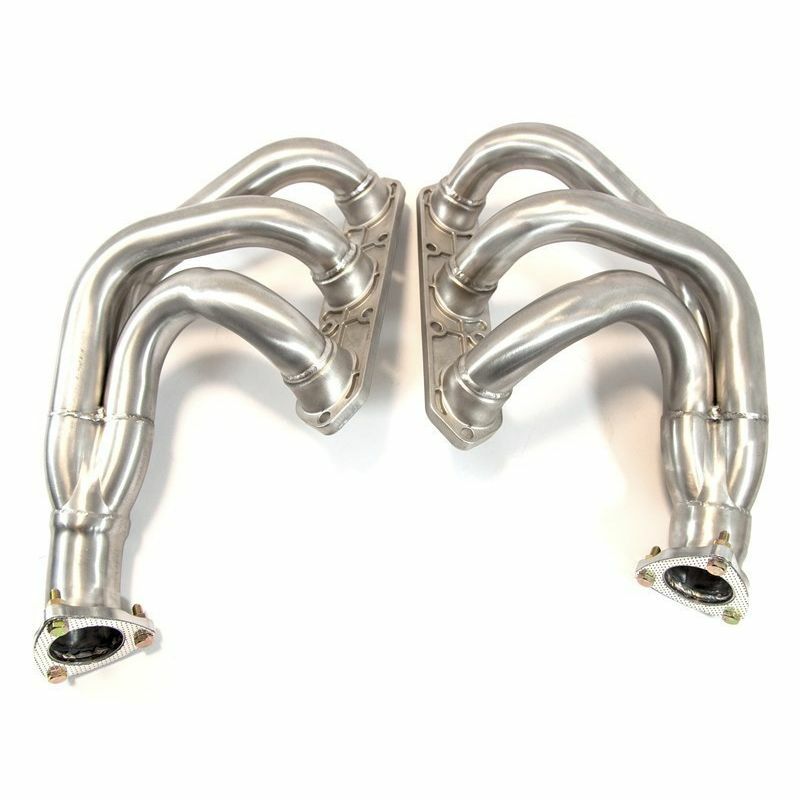 It will not fit second generation 997 Carrera or 991.